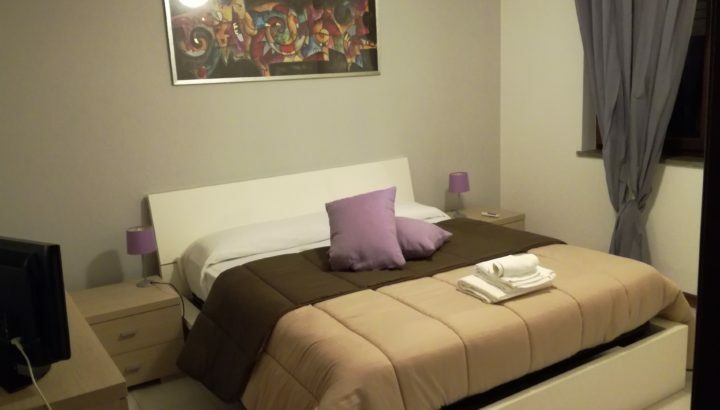 Following our renovations the b&b Villa Vaghi is a comfortable and clean house located at few steps from the Poetto beach and three minutes from the center of Cagliari. The b&b has a breakfast room where it is possible to taste an italian or continental breakfast. The location is extremely calm and relaxing, still being close to the center. A fantastic view and a quiet that guarantees peaceful sleeps in a warm and welcoming environment. During your stay you will be provided with constant support, may you need it. We will be glad to provide indications to find the best places to visit, the best restaurants and pizzerias where to eat, the right places to go to if curious about Sardinian traditions and of course the best beaches. Our Superior room has a 17 square meters area and a balcony. It is equipped with a particular and invigorating anti-stress hydromassage shower cabin. Our Queen room has a 20 square meters area and enjoys the garden view. 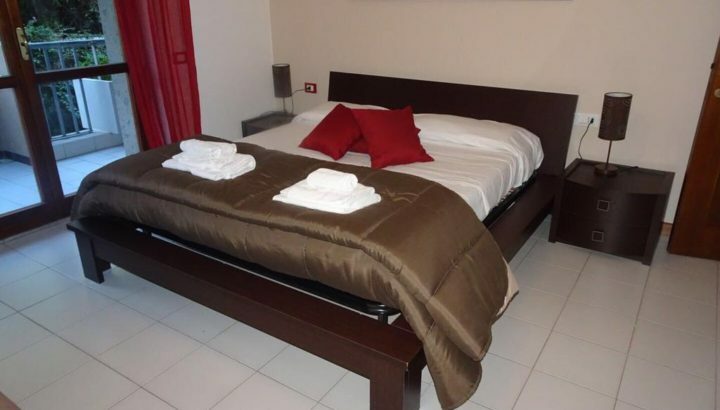 It is the largest room in Villa Vaghi , a comfortable double and single bed are located in. Our Deluxe room, 17 square meters, is a functional space, with a modern design with private bathroom and all the comforts that feature Villa Vaghi’s rooms.